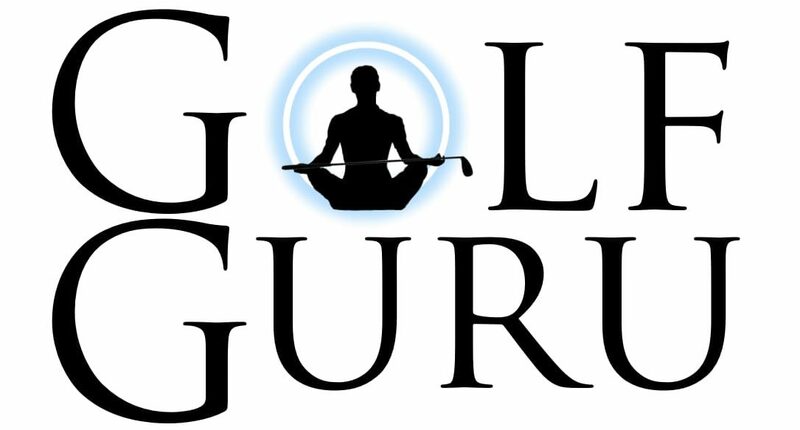 Here is a short clip of my talk that I did at my 2nd Guru Workshop (4 years ago) with John Graham on my ultimate goal in the golf business. Amazing how so much of this has come to fruition. I hope you enjoy as I bear a little of my soul and how I have made some changes in my life and my mindset.